The McDonald/Nandi lab studies how to harness plants as factories. Our highly collaborative research spans the full range of biopharmaceutical production, from gene and construct design to purification and characterization. 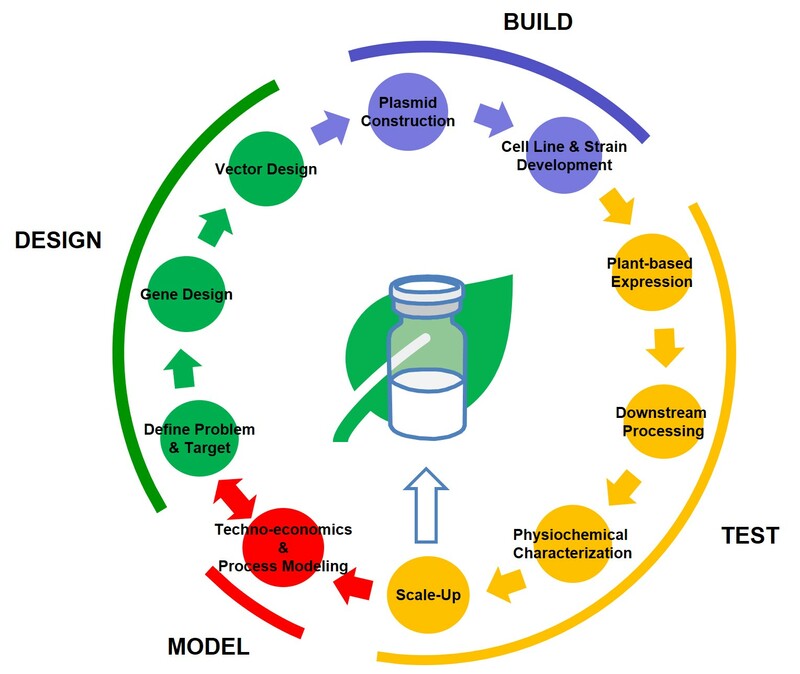 We specialize in plant-based recombinant protein expression, downstream processing, and techno-economic analysis.